Dang Aug 12 seems so far away though 😋😋 ‘Insecure’ returns for a third season on HBO on August 12. 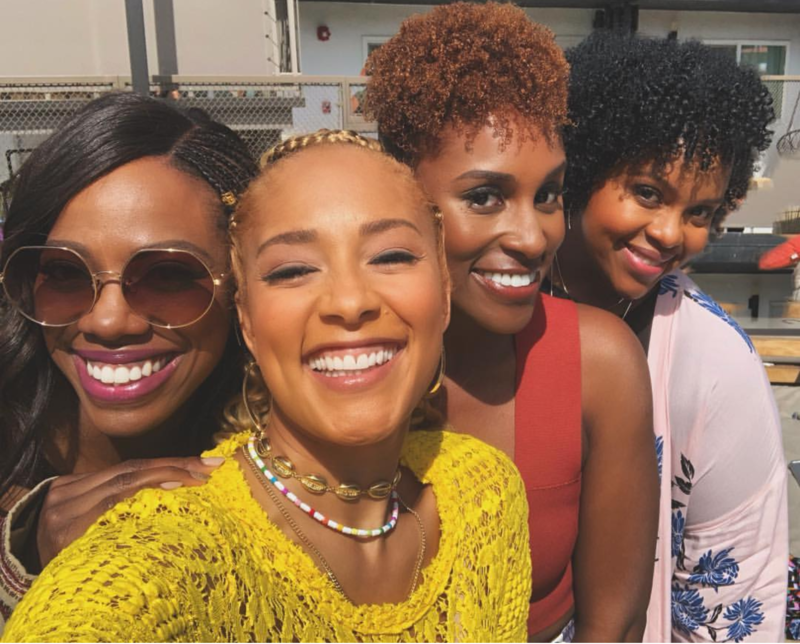 The announcement comes in the form of a short video from stars Issa Rae, Natasha Rothwell, Amanda Seales, and Yvonne Orji. But when Aug 12 gets here its goona be LIT AF!